The best defense is a good offense and when you take on Mother Nature in this vest, you're bringing your A game. 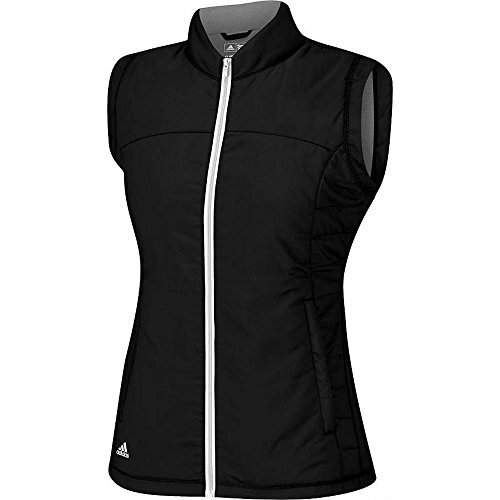 This vest keeps you warm while allowing you to move freely. The style and cut are incredibly flattering on all body types, which means that you can easily wear this vest almost anywhere. And trust us when we say that you're going to want to wear it everywhere.